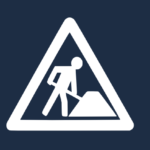 Early last month we noted that the ownCloud office in Nuremberg would be hosting a hackathon! 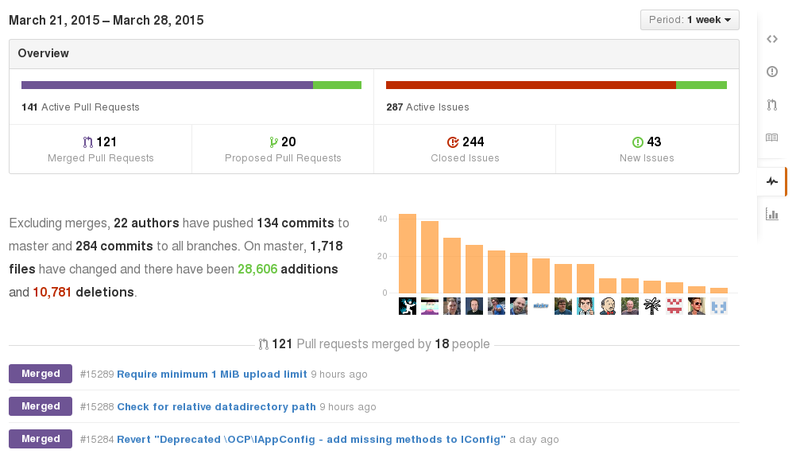 Over 20 developers joined and made a big impact on the ownCloud code base. The next ‘hackathon’ will be the ownCloud Contributor Conference in Berlin, where you’ll have a chance to join the fun! Considering that last year 2116 pull requests were merged in core, an average of 41 per week, the fact that the week of the hackathon 120 were merged just goes to show you how work actually got done. And outside of core, another 60 PR’s were merged into the various apps, documentation and the ownCloud website, marking a busy week overall. On top of that, a cleanup in the issue tracker closed 244 issues – again over three times the usual amount. Other notable work being done was discussions around high-level file locking between the desktop and server team and even more extensive conversations about improving the syncing performance between the client and server using tricks like chunking and decreasing the overhead of ownCloud PROPFIND function. These conversations were generally regarded as very useful – the interaction between the client and the server is complex and there are often surprising performance bottlenecks. On Tuesday ownCloud user OnMyDisk.com gave a presentation on what they do with ownCloud, providing some inspiration and thoughts on a real world use case of ownCloud. There were also presentations by various contributors about topics such as the ownCloud file cache, the syncing protocol and more. Many people at the meeting were introduced to the Smashbox project for the first time, a tool to run automated tests on ownCloud. 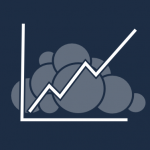 This tool was developed by the good people at CERN (yes, those atom smashers in Switzerland) and is seeing increased usage in ownCloud development. One outcome is a Smashbox docker image and work on integrating Smashbox with travis. It was work from early to late – one night the team was closing pull requests and tickets until 2 AM while enjoying beer and sodas! Of course, it wasn’t all work no play. 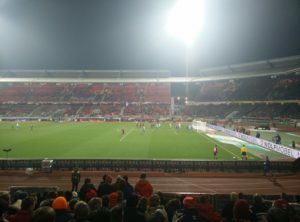 A dozen developers interested in seeing people kick balls around on a field went to see FC Nuremberg and VfL Bochum do just that on Monday evening at the Nuremberg stadium. And Wednesday evening a local Indian restaurant provided everyone with food and a more casual place to chat. The other nights included pizza, beer and burgers – vegetarian options, of course, were also available. As you can see, this hackathon, while productive, was also a lot of fun. As noted in the initial announcement – the most important thing for such an event is a happy, optimistic attitude! Hanging out with fellow ownCloud hackers and working on the code that puts millions of people in charge of their private data, results in a plain and simple good time. If you missed out on all the fun but still want to help and join us in spirit, see how to get involved and check our IRC channel – owncloud-dev on freenode. 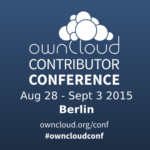 And of course – in August is ownCloud Contributor Conference in Berlin, where you’ll have a chance to join the fun! To bad I missed it. Berlin – here I come!